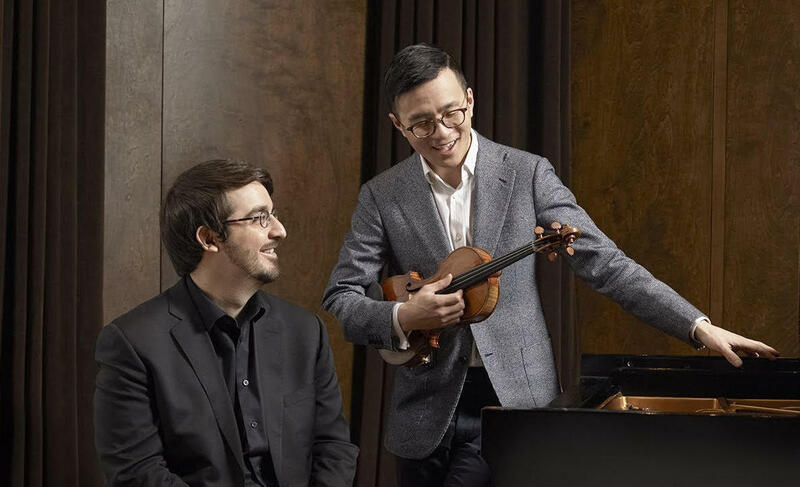 Versatile violinist Andrew Wan is concertmaster of the Orchestre Symphonique de Montréal and a member of the acclaimed New Orford String Quartet. As a soloist, he has performed internationally under conductors such as Maxim Vengerov, Vasily Petrenko, appearing in recitals with the Juilliard String Quartet, Daniil Trifonov, and James Ehnes. His discography includes Grammy-nominated and JUNO Award-winning releases with the Seattle Chamber Music Society, the Metropolis Ensemble, and a live recording of Saint-Saëns three violin concertos with the OSM and Kent Nagano. Silver medalist and laureate of the Krystian Zimerman prize at the 2015 International Chopin Piano Competition, Quebec’s Charles Richard-Hamelin stands out as an important pianist of his generation. He has appeared at prestigious festivals including La Roque d’Anthéron (France), Prague Spring, “Chopin and his Europe” (Warsaw), and the Lanaudière. As a soloist, he has performed with the main symphony orchestras of Canada as well as the Warsaw Philharmonic, Sinfonia Varsovia, Singapore and Korean Symphony Orchestras. His first solo recording of Chopin late works received critical acclaim from Diapason & BBC Music Magazine. 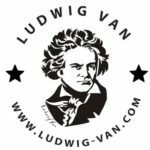 They will perform an all-Beethoven programme from their recent recordings of the complete violin sonatas: No. 4 in A minor, Op. 23, No. 10 in G Major, Op. 96, and No. 9 in A Major, Op. 47 (Kreutzer).